Government fees and taxes, any finance charges, any dealer document processing charge ($80), any electronic filing charge, and any emission testing charge must be paid by the purchaser. While great effort is made to ensure the accuracy of the information on this site, errors do occur so please verify information with a customer service rep. This is easily done by calling us at (530) 278-1201 or by visiting us at the dealership. **Terms may vary. Monthly payments are only estimates derived from the vehicle price with a 72 month term and 4.9% interest. LOW MILEAGE, BACKUP CAMERA, SPORTY! 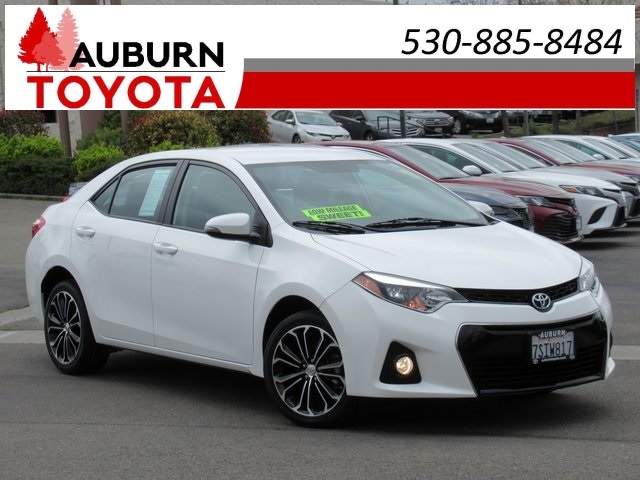 This fabulous 2016 Toyota Corolla S Plus 4 door sedan is stylish in Super White with LED daytime running lights, fog lights, rear spoiler, 17" alloy wheels! 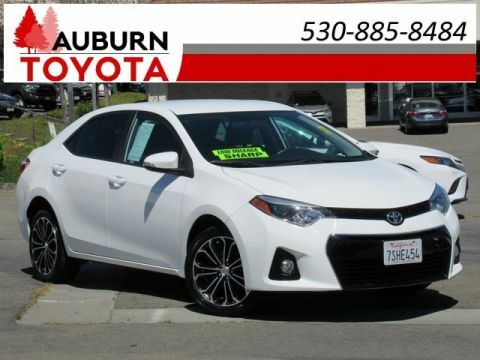 With JUST 38,932 miles this sedan is nicely equipped with fuel efficient 1.8L 4-cyl engine, FWD, CVTi-S automatic transmission to ensure you will get great gas mileage as traveling! Tune into your favorite music with user-friendly Entune w/ 6.1" touch-screen display through BLUETOOTH wireless with your cell phone, Am/Fm stereo or CD/Mp3 player (single disc). 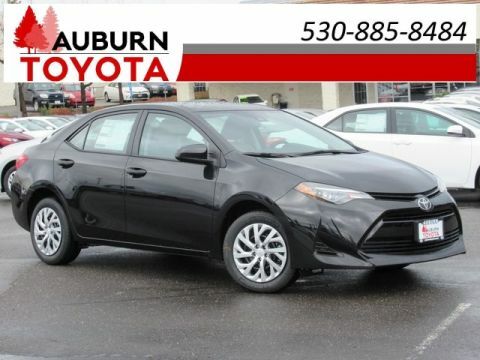 Enjoy a nice ride with the conveniences of BACKUP CAMERA to help assist you in parking safely, keyless entry, comfortable leather-wrapped steering wheel w/ audio & hands-free phone voice command controls, breezy air conditioning, power windows, power door locks and CRUISE CONTROL! Wow! 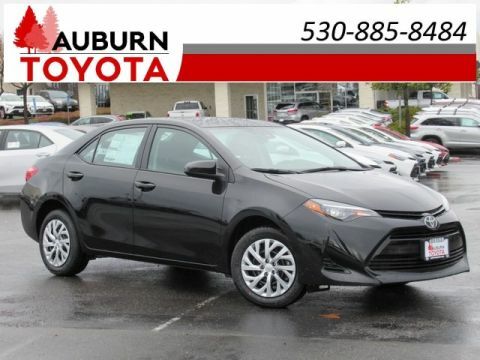 This wonderful Corolla is the perfect sedan for your everyday commute and has been loved by just ONE PREVIOUS OWNER! Visit our dealership and take this stylish sedan for a test drive today! No accidents/damages have been reported to Carfax. Plus government fees and taxes, any finance charges, any dealer document processing charge ($85), any electronic filing charge, and any emission testing charge. This vehicle comes with a 3-month/3,000 mile limited powertrain warranty. All offers expire at the end of the business day it is posted. 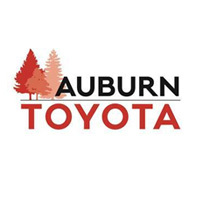 Auburn Toyota in Auburn, CA treats the needs of each individual customer with paramount concern. We know that you have high expectations, and as a car dealer we enjoy the challenge of meeting and exceeding those standards each and every time. Allow us to demonstrate our commitment to excellence!